Futurist David Passig has shared his thoughts about the coming technologies in near future. 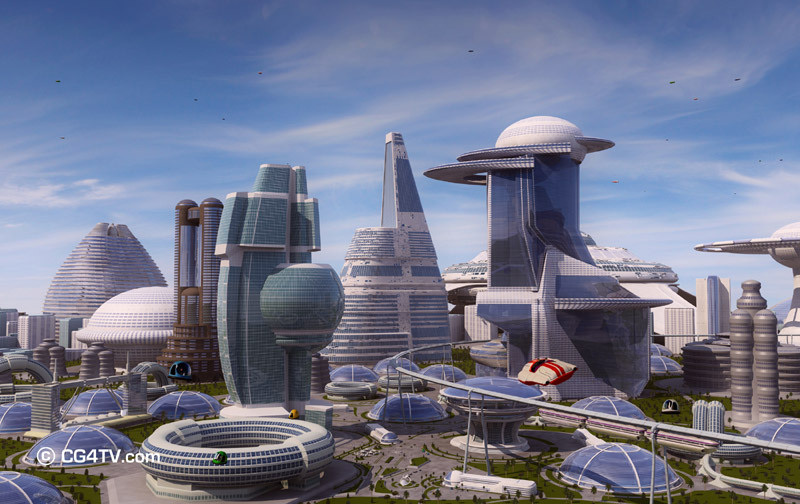 The article is based on the the changes we will face from 2012 to 2050, and he asserts many of these technological changes will take place very soon, such as 2012. The original article can be accessed from this link (It is in Turkish). The article lists 25 foresight, and I decided to write a post about every item in detail. Today I will talk about Near Field Communication. Basically it is the wireless communication between two devices located very near to each other, like a few centimeters. It enables simple and secure interactions and allows consumers to perform contactless transactions, access digital content and connect electronic devices with a single touch. When compared to Wi-Fi or BlueTooth, it is operating on a very short range and it is much slower than the other two technologies but what is magical about NFC is that when two NFC supported devices come together, they are setting up a connection immediately, without a need to discovery ( as in Wi-Fi), to pair up or to enter passwords. It can also contact to passive targets, such as stickers or posters, that have chips embedded inside. I think best way to describe NFC is to give examples from the possible uses of this technology. Altough some of these examples are available currently, I think it will be much more common in the future. It takes some time for consumers to adapt changes. You can transfer the video you are watching from your phone to TV just by bringing close. Peer to Peer interactions, such as playing multi-player games. You can use your phone as your credit card and make purchases. Buy tickets of your favorite concert from it’s NFC enabled poster. Use your phone instead of tickets for public transportation. Use phone as your key to your car and house. 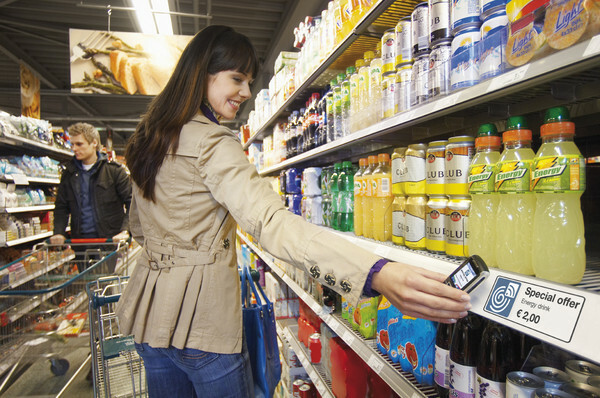 Access immediate information on a NFC tagged object. You can access articles about the examples of NFC usages from here and here. Also you can watch the videos that demonstrate the possible uses of NFC below.